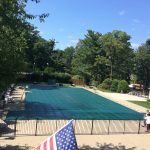 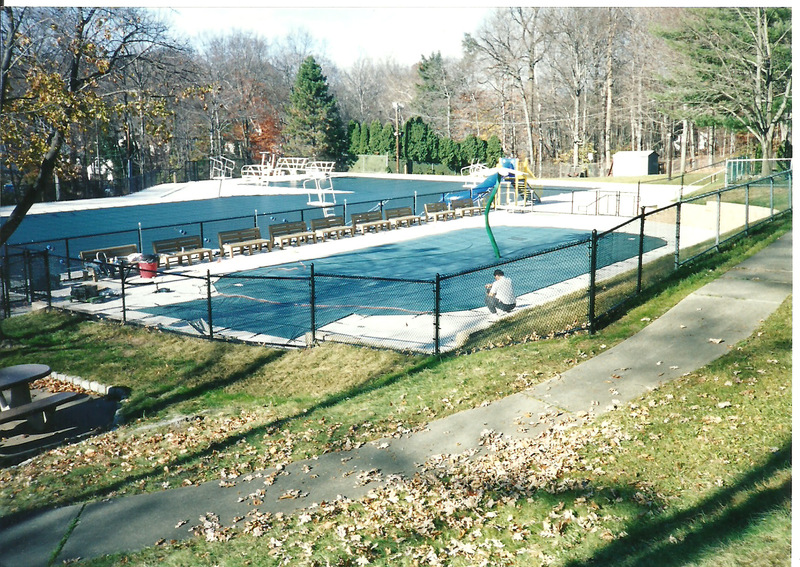 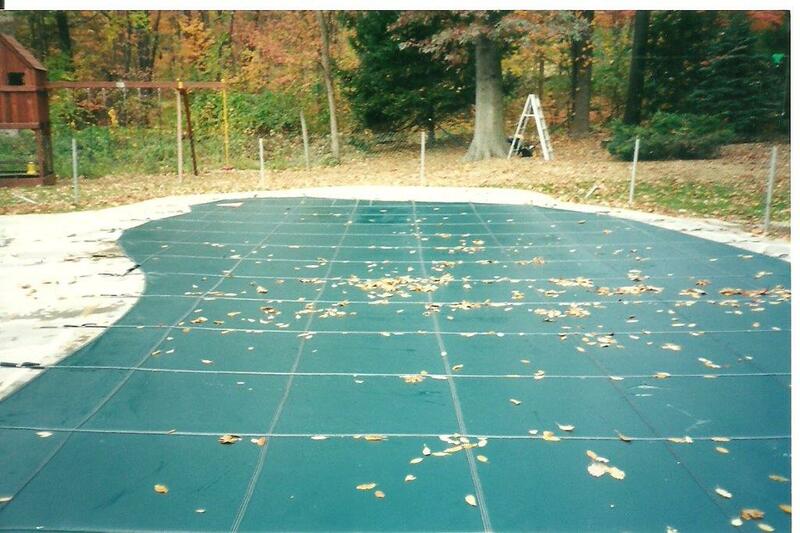 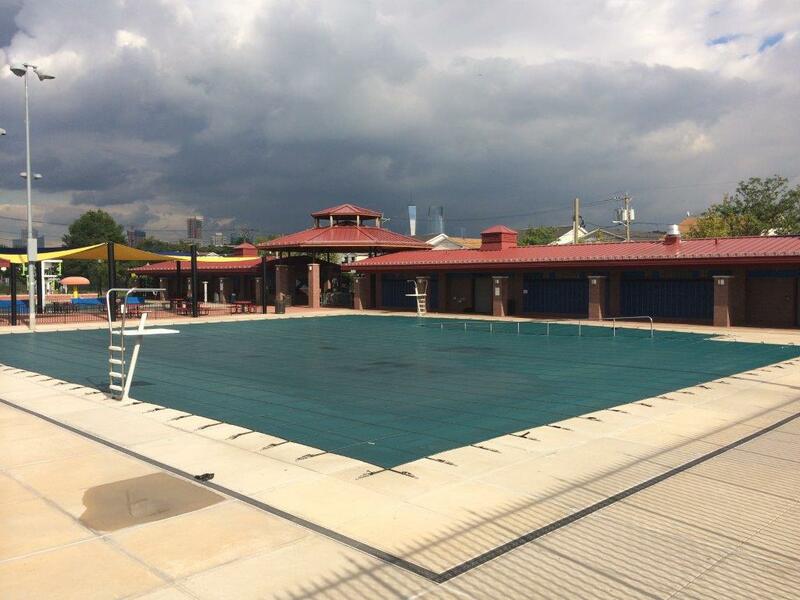 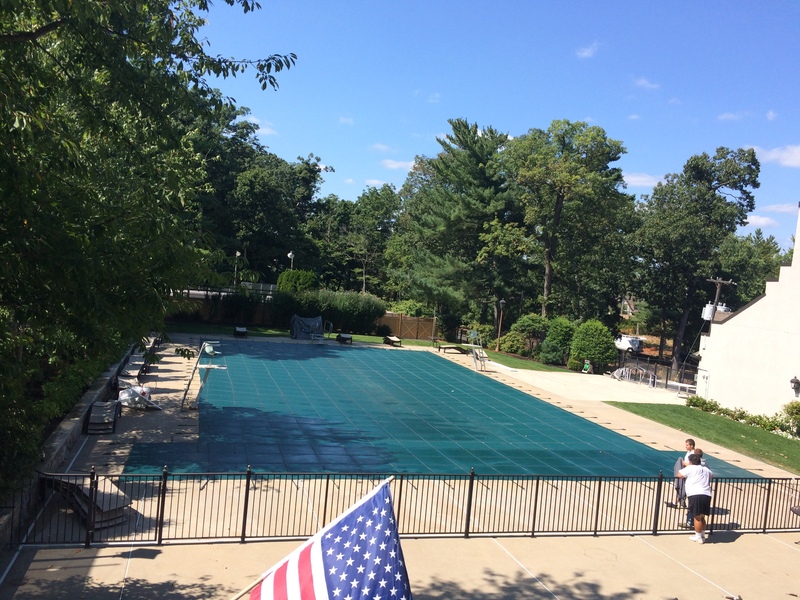 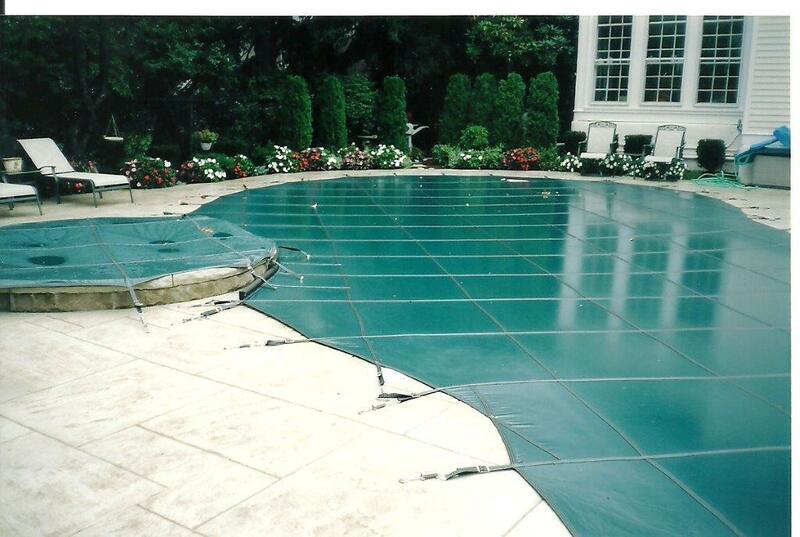 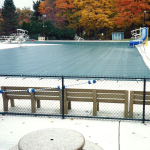 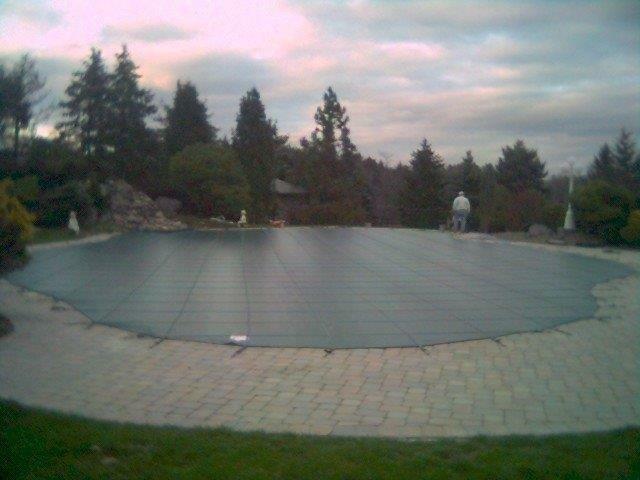 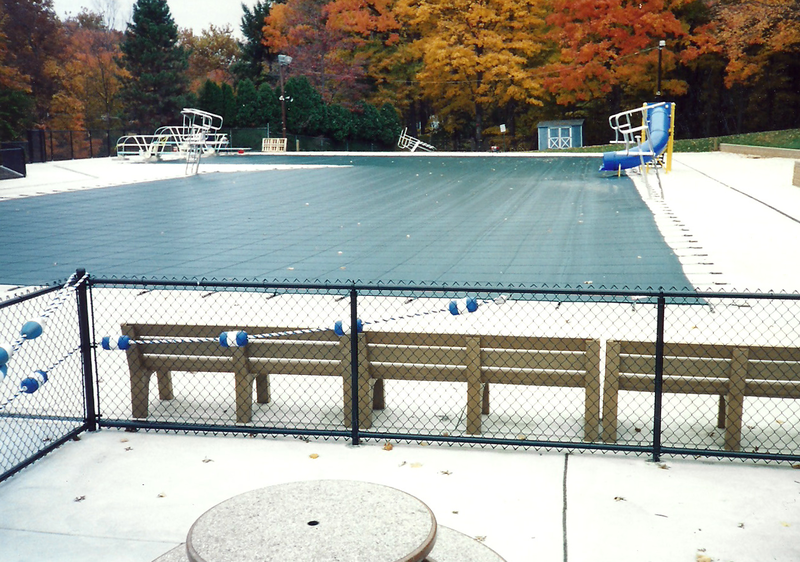 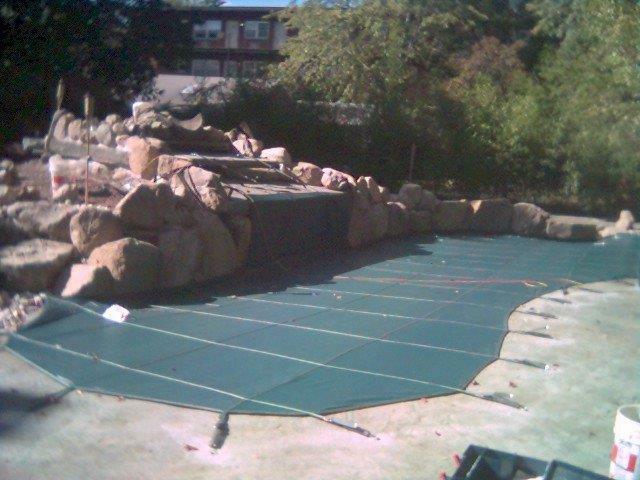 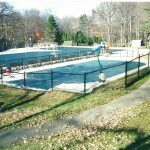 ABCS Pool Service, Inc. handles the complete process from measuring to installation. 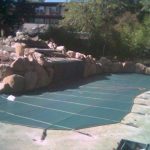 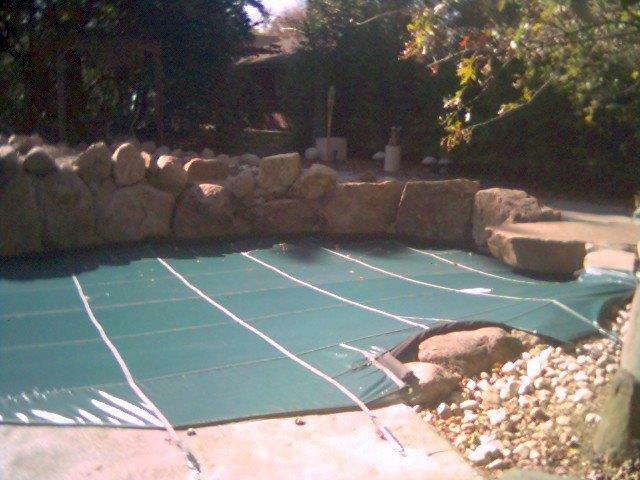 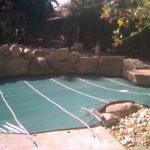 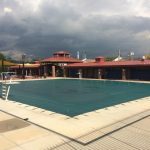 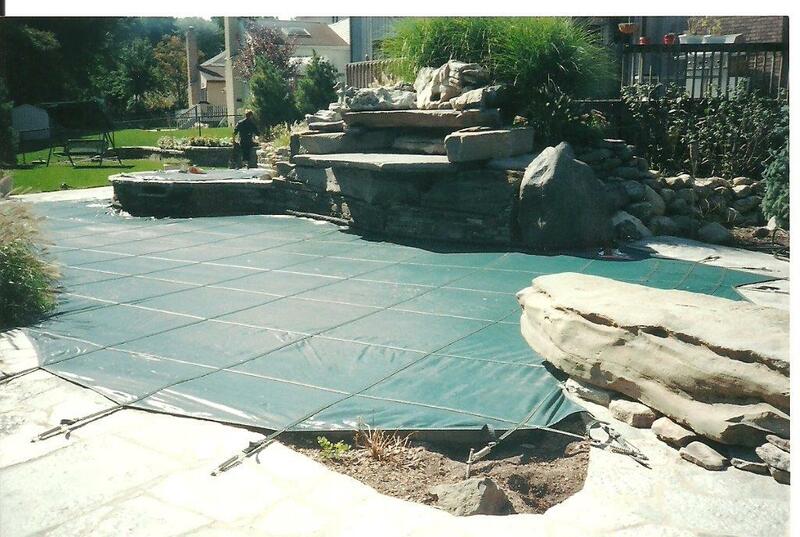 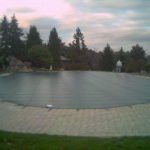 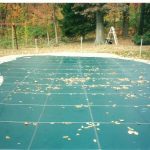 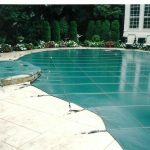 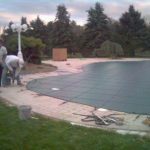 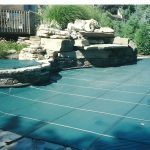 We install safety covers on any pool, from basic stock covers to difficult pools with raised hot tubs and walls, waterfalls and planters. 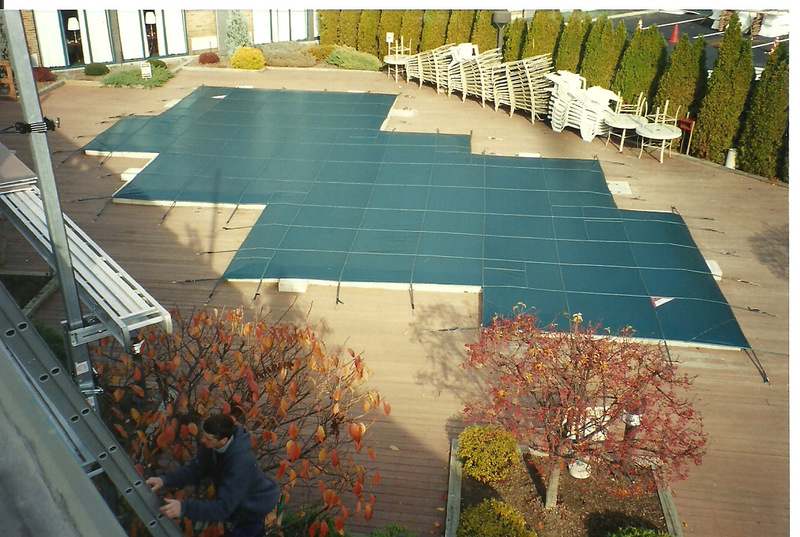 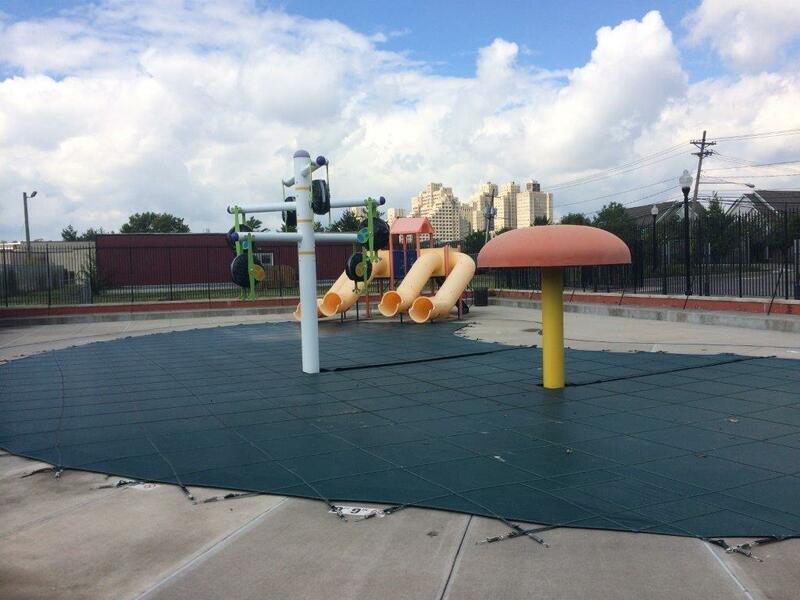 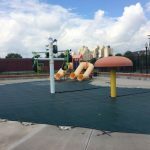 We have installed covers up to 12,000 sq. 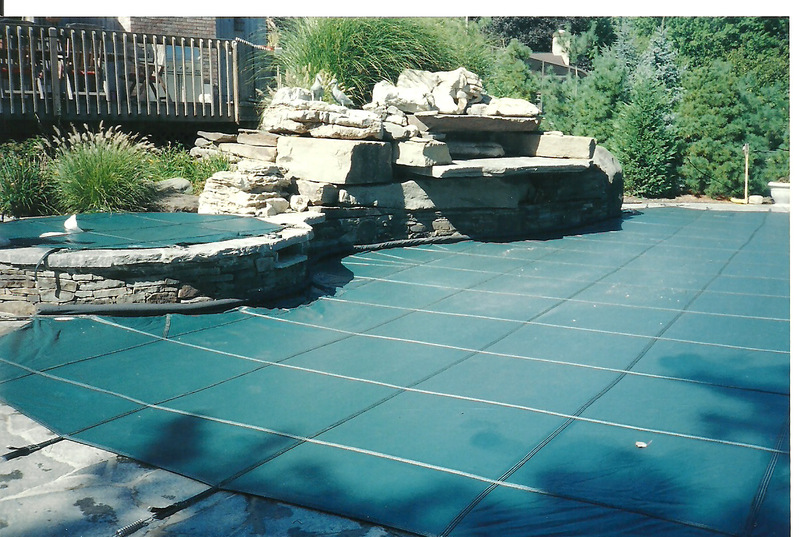 ft. on commercial pools. 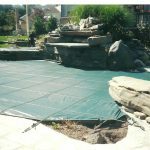 We are a dealer for both Meyco and Loop-Loc safety covers.